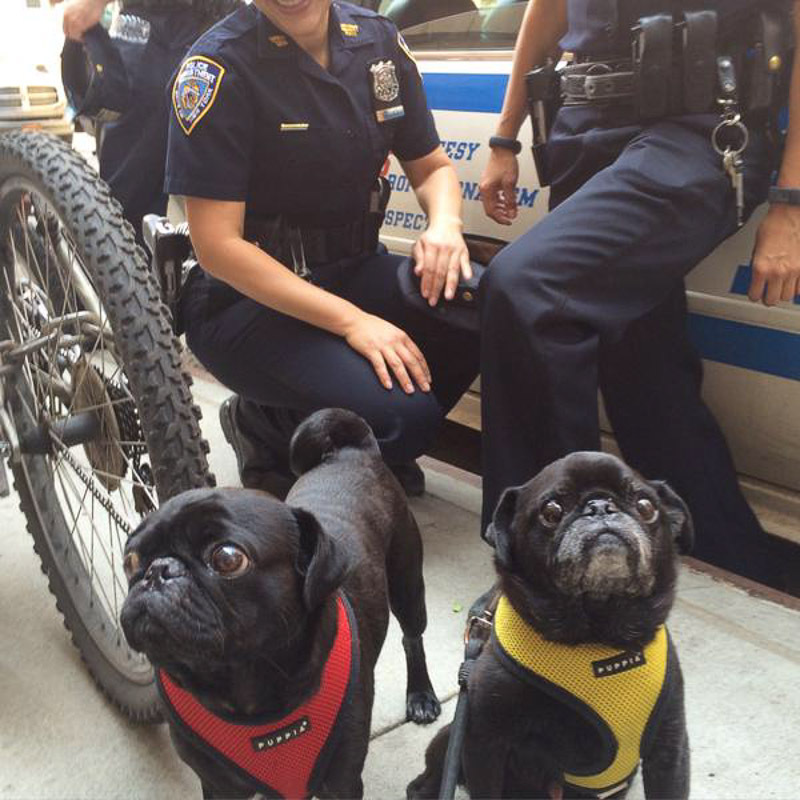 The latest Social Pug Profile stars to hit The Pug Diary are an adorable duo from New York. Hamilton Pug is one of the first pugs I ever followed on social media. I love seeing his daily photos and now to also include his brother, Rufus. They both live a wonderful life with their humans and I’m stoked to share them with you right here. Hamilton: I like evenings because there’s a lot going on and plenty of treats being distributed. Rufus: I like the morning because I always get a really good night of sleep then I’m so ready for breakfast. Rufus: All of the above. Hamilton: I’m a bit indifferent toward toys, but I have a small stuffed pug that I tend to favour. Rufus: Hmm. I love all of my toys, especially my puppy with the long legs. And my crab. and Also the lobster. Hamilton: Scary, sudden noises make me bark and get pretty mad. Rufus: Airplanes. I let them know my displeasure whenever I see them in the sky. Hamilton: I really love when it is time to eat. I can’t focus on anything else for about an hour before my meals. I’m completely captivated. Rufus: I love my brother, Hamilton Pug, the most. He’s a really good guy and a perfect role model. He’s given me so many tips about city living. Hamilton: I’ve been known to “mark” humans and other dogs at the dog park. Rufus: Sometimes I get a little too excited about directing the planes out the window. Hamilton: I’m quite friendly, and people tend to find me to be pretty sweet and snuggly too. Rufus: I give people really friendly greetings. I stand up my back legs and make everyone feel really loved. I’m also an incredible jumper, almost catlike. Hamilton: I spend some time napping, a few walks, eating my some meals, some treats, and maybe a few business meetings at the local dog park. 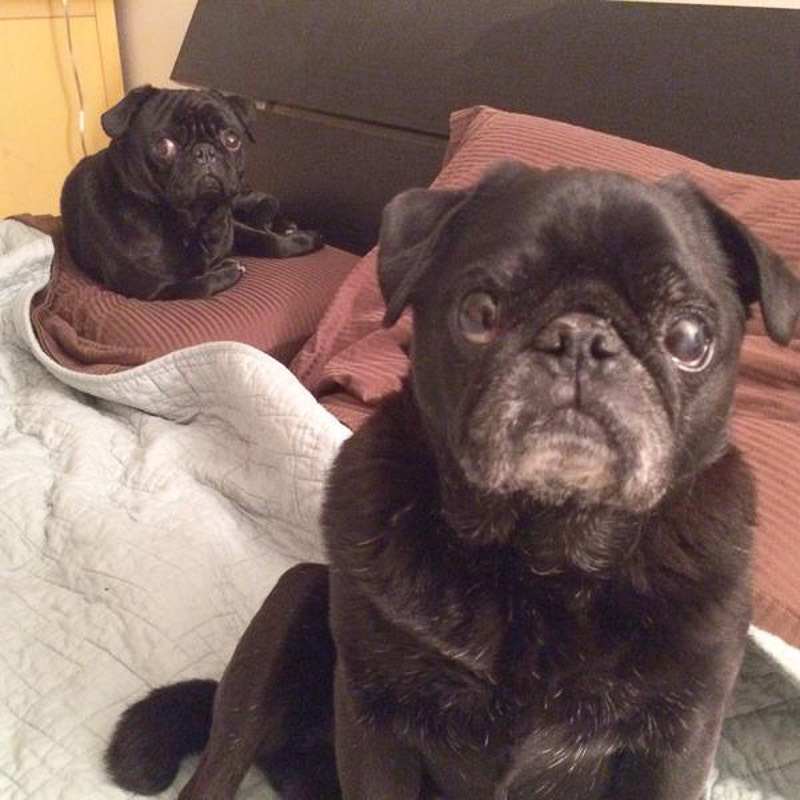 I spend a lot of time hanging out with my little brother, Rufus Pug. On the weekends, I tend to be more out and about, meeting with other pug friends and appearing at various parties around NYC. Rufus: I always get a really good night of sleep. And then I spend the morning devouring my breakfast, helping make lunches, and looking for snacks. The afternoons consist of napping and paling around with Hamilton Pug. And at night, we got on adventures in NYC with our people. I went to Times Square recently. So many people! You both have wonderful rag to riches stories. Could you share your story with us? Hamilton: I was found wandering the streets of Columbus, Ohio, in the fall of 2008. Someone dropped me off at the county shelter. 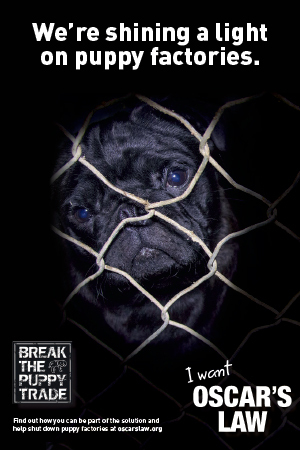 When no one came to get me, a volunteer Ohio Pug Rescue picked me up and brought me to her home for a few months. I was in pretty bad shape, missing much of my fur. Once I was in my loving foster home, I quickly started to feel better. By the end of 2008, I was ready for adoption. And then once I was with my new family, we soon moved to New York City. 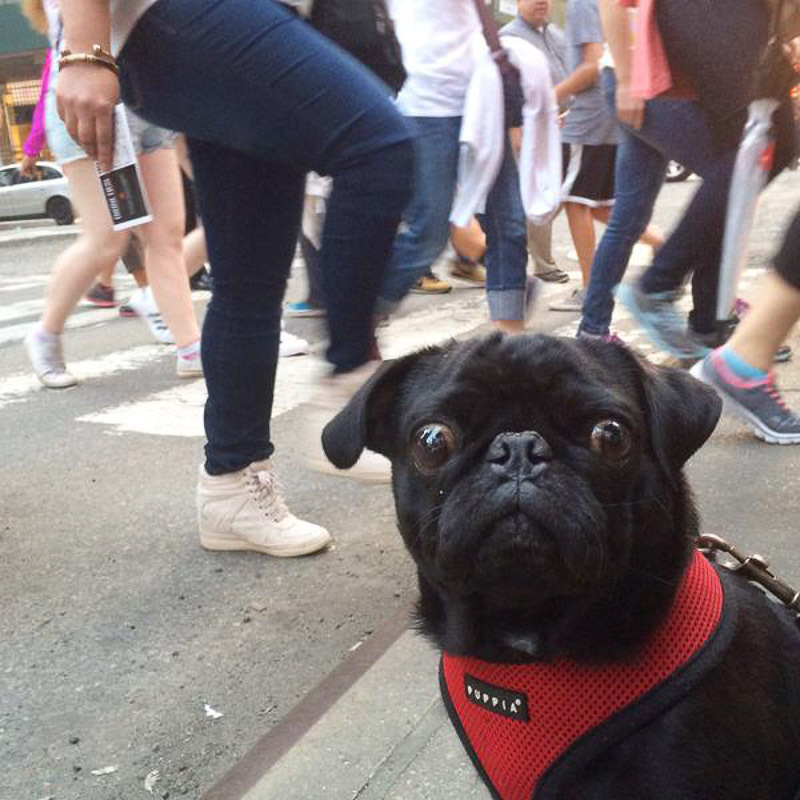 Ever since, I’ve been a pug about town. Rufus: Last fall, I was dropped off at a pet shelter outside of Dallas, where I stayed until a dog rescue organization, Pet ResQ Inc, of New Jersey, pulled me. Those nice people arranged a spot for me on a special dog trailer, and after a few days on the highway, I made my way to New Jersey where I lived with my foster mom and a bunch of other dogs for about a month. Soon, I was ready to be adopted and the rescue picked out a family for me, which included a big brother. Joining my forever family required me to move to NYC, a big adjustment for a pup like me from Texas. But I’m getting along just fine here. I’m a city pug now! I see you host a weekly Pug Chat on Twitter. Can you tell us what inspired you to do this and what Pug Chat is exactly? 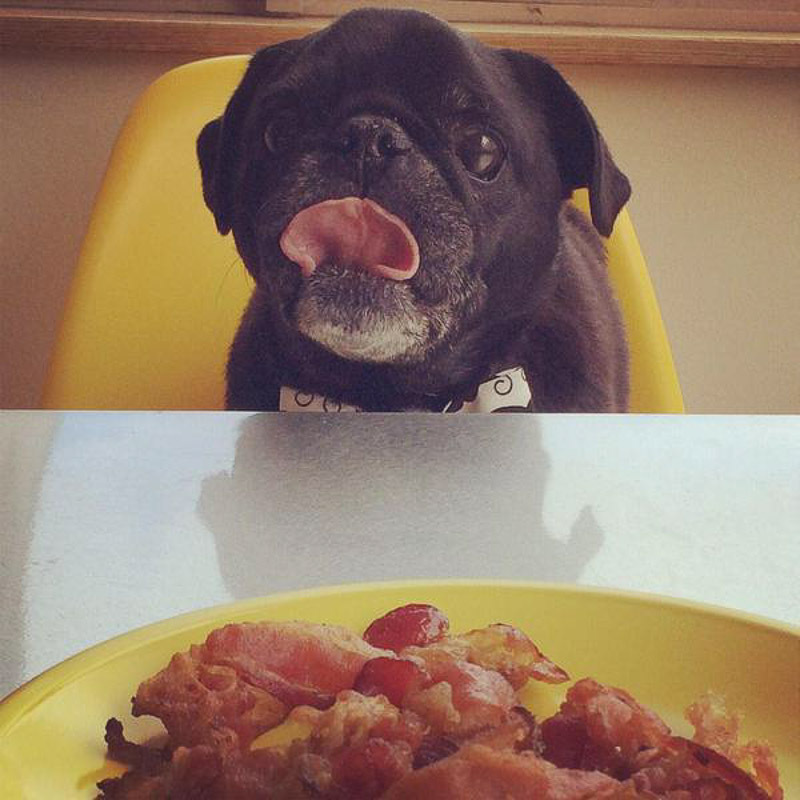 Hamilton: We created #PugChat in the fall of 2013 as a way to bring together the pug community on social media. 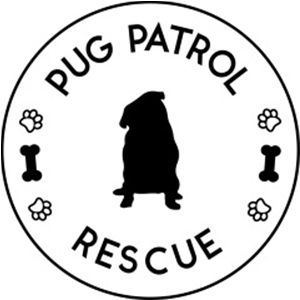 #PugChat is a weekly get together of pugs and pug people from across the globe, which I host on Twitter. I ask five questions over an hour, and participants Tweet theirs answers (usually, with photos.) At the end, we have prizes from a weekly sponsor. We figured we would do it a few times, but over 18 months in, it has become something far bigger than we ever would have imagined. 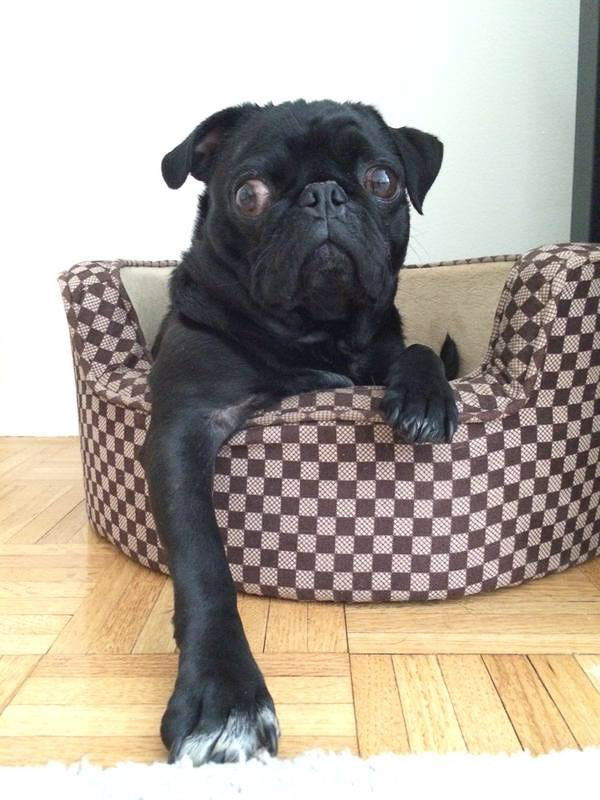 Rufus: #PugChat is Hamilton Pug’s creation. I help out with ideas for questions. Hamilton Pug is like a machine when it comes to #PugChat. Hamilton: You can follow me at Instagram @hamiltonpug, like my Facebook page by searching Hamilton Pug, follow me on Twitter @hamiltonpug and on Tumbler too! 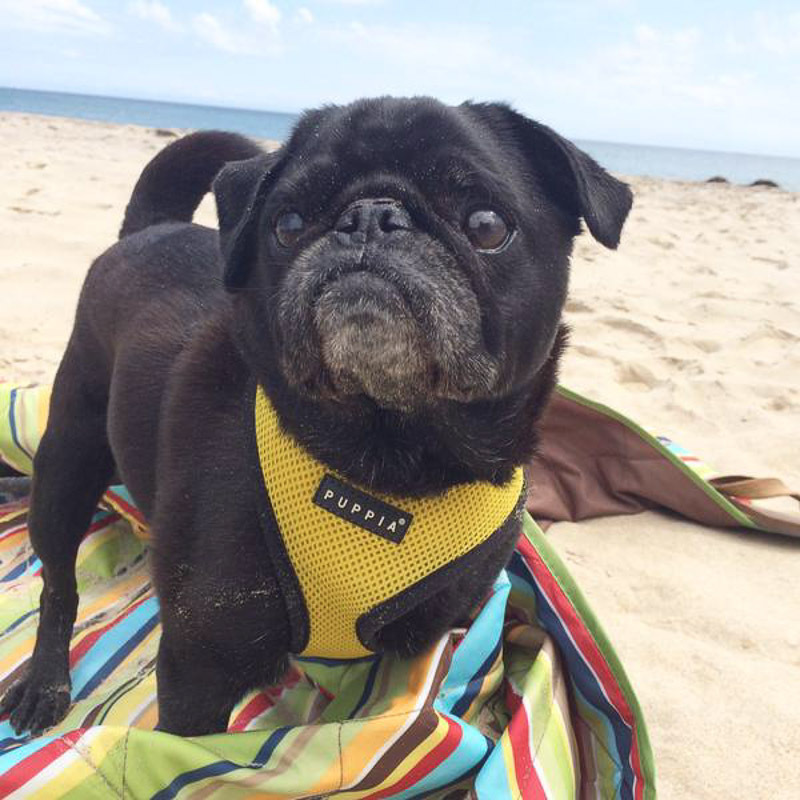 Rufus: I just got my very own Instagram account @realrufuspug. You can also catch me on Twitter @realrufuspug. I frequently appear on Hamilton Pug’s accounts too. I am positive both Hamilton and Rufus would love to hear from you some leave them a little pug love note below. Thanks for stopping by Teresa! Hamilton & Rufus are just awesome! 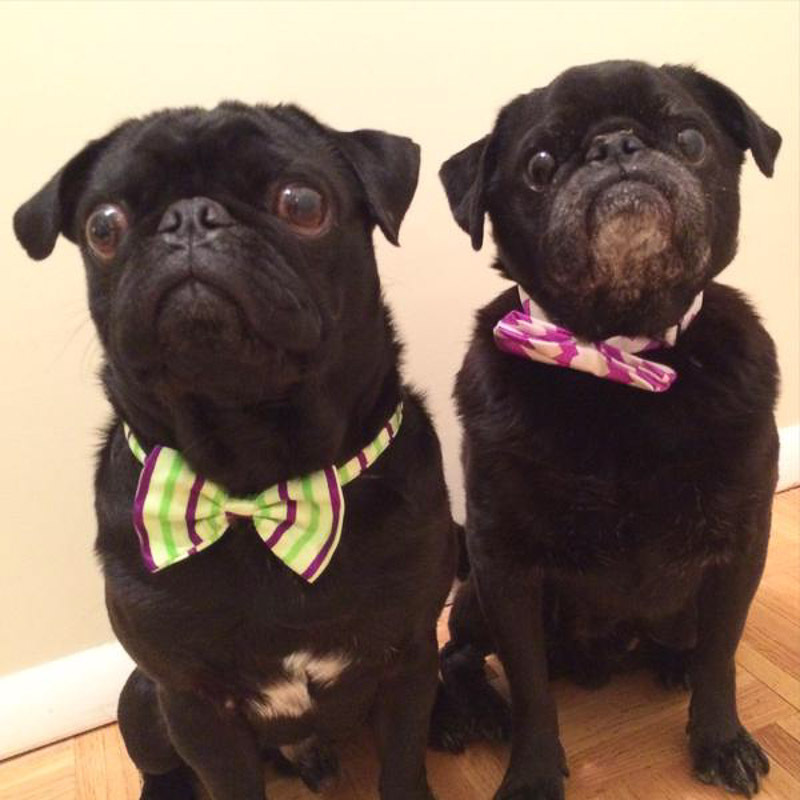 We love Hamilton and Rufus and #pugchat! My pug puppy Liam started on Twitter in October and we found #pugchat, Wednesday nights are only for pugs now.